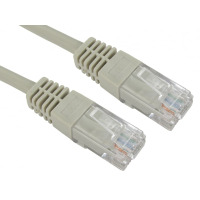 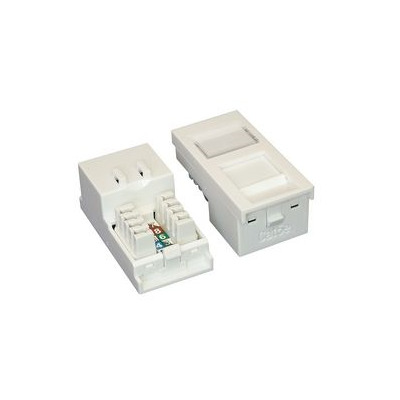 A white 25 x 50mm Cat5e RJ45 data module which complies with the EIA TIA Standard for Cat5e specification. 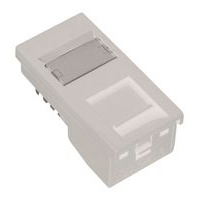 Termination can be made using Krone tooling. 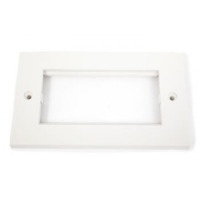 The data module is supplied with a slide label field and space above, this is allowed for use of self adhesive or further labelling if required. 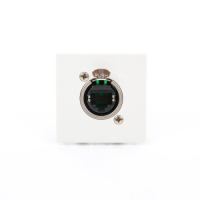 Termination can be made using Krone tooling, with a cable tie base positioned between the IDC blocks to relieve cable stress. 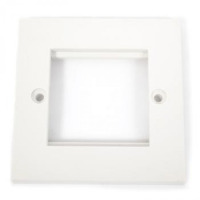 Mix and Match this wall plate insert with other audio visual or data modules into our range of standard UK single / double gang frames.